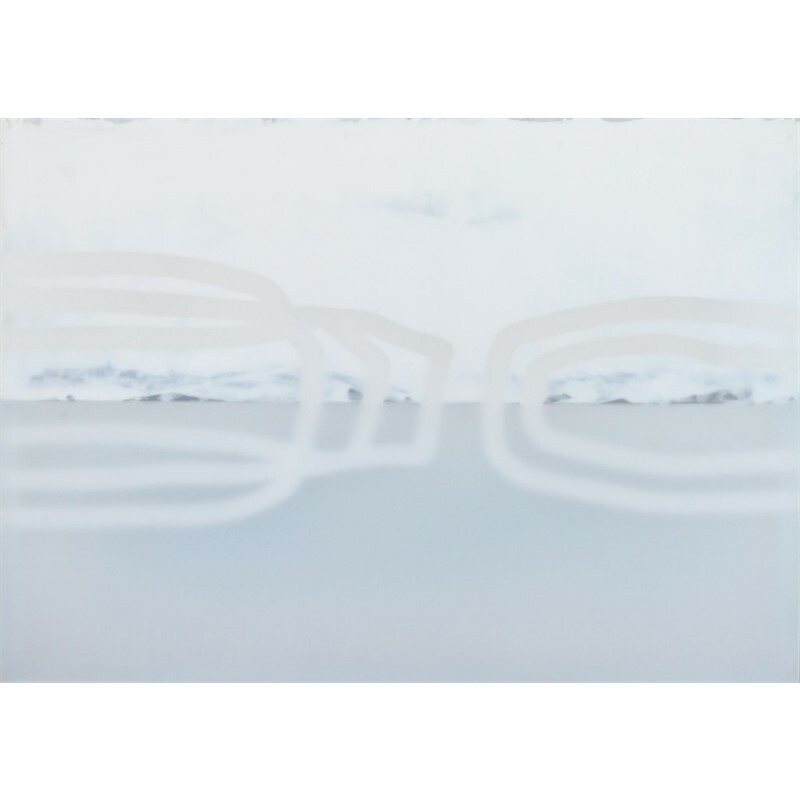 Anyone familiar with the painter from the start of his artistic career sees a difference between the objective works of the last decade and the painterly works of the late eighties and early nineties. 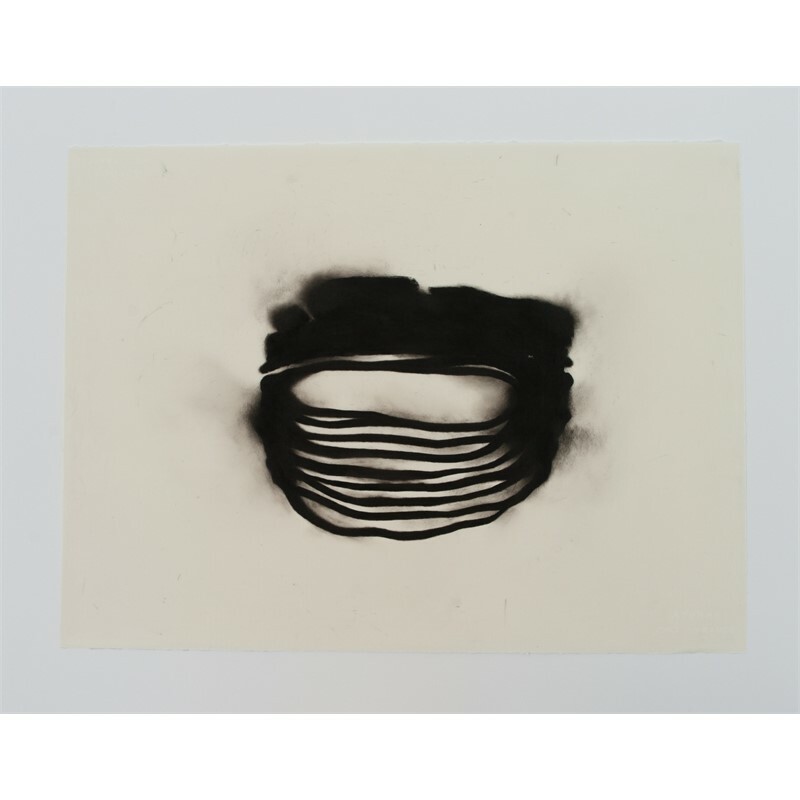 Nevertheless, it is important to stress that in principle Udo Nöger always bases his art on the concept of 'painting', in other words he thinks in pictorial categories. At first this may seem odd, yet his artistic will underpins the three-dimensional works. 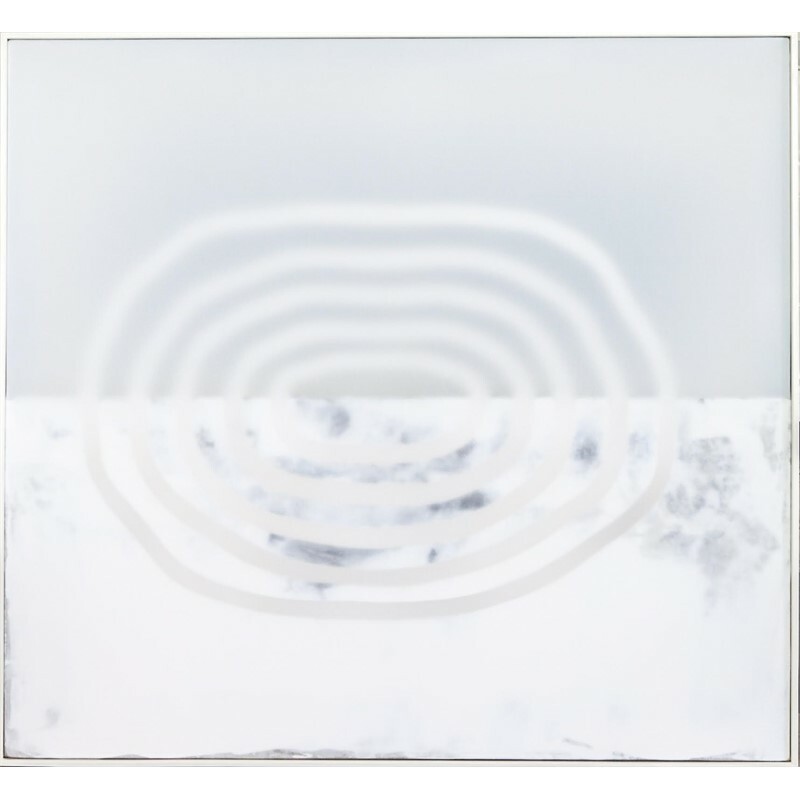 His work since 1997 named ‘Light as a Material’ incorporates translucent materials, which emphasize the artist’s ongoing interest in light and its manifestations; in Nöger’s art light appears to enter into the painting, illuminating the transparent forms and then returning to the ambient space that is its source. His technique ensures the translucency of the inner life of the paintings. It is the very thing that preserves the light penetrating from outside. In order to create these works, the painter must first avail of sufficient experience as well as deeper insight into art history. Udo Nöger's way led him from an expressive-figurative style of painting in the eighties and objective works of similar composition in the early nineties in the end to abstinence from colors and forms, to insight into the phenomenon of the 'picture' per se as a unity defined through charged polarities. 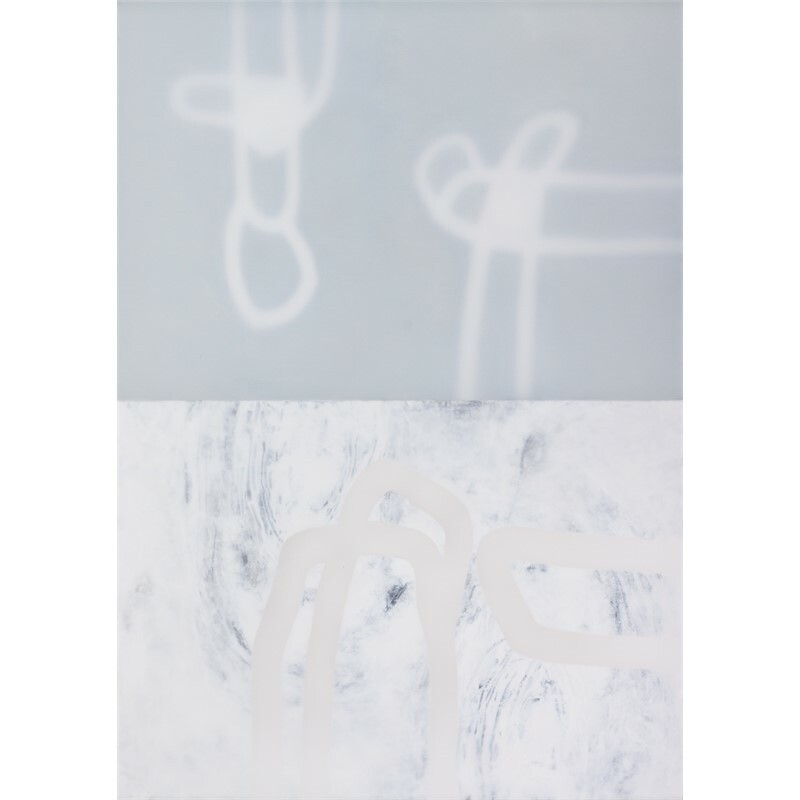 The paintings from this series result from the summation of sensuous experience in the life of Udo Nöger. Accessing the world with an "armed eye", the artist arrived at a reduction of his elements that is without parallel in contemporary art. It is the beauty of nature, that he experiences in all awareness in order to transform it afterwards in his pictures; time and again, and each time with new exhilaration. From this perspective, light for Udo Nöger is nothing other than an orientation of oneself towards existence, to the world. For the artist, this does not consist of a rambling maze full of forms, but the concentration of essential elements. 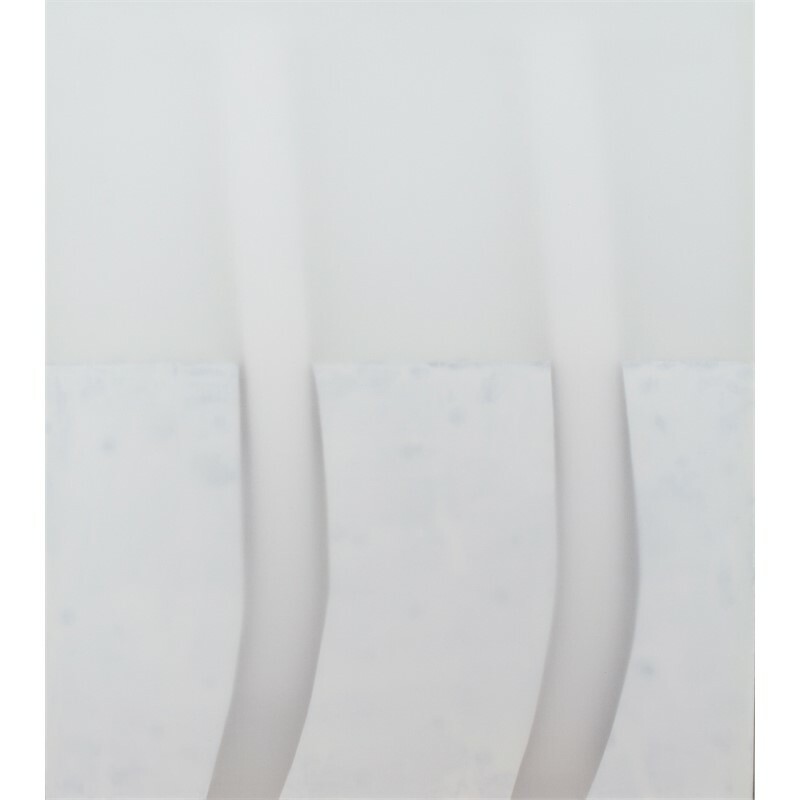 It is evident that his decision to make picture-objects and not only paintings is placed within this context. Seen this way, Nöger paints and entraps luminosity not only for the practical purpose of highlighting his compositions but also for the abstract rendering of light as a material – a hugely difficult, and more than likely, German objective. 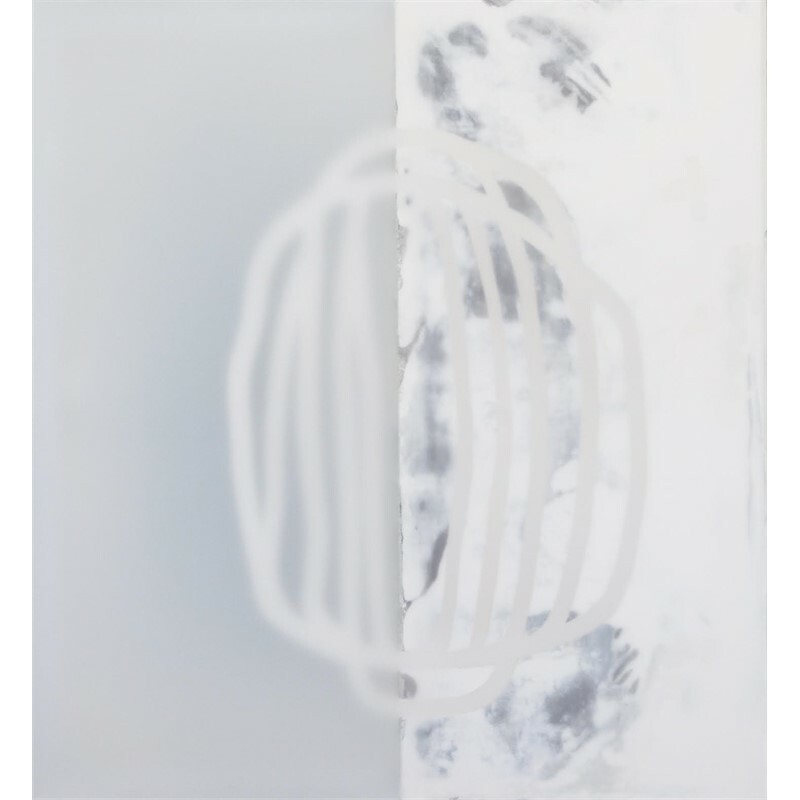 In Nöger’s case, this transformation of an abstract entity into sensuous terms feels German in both a philosophical and a formal sense; his art turns on the paradox that something as disembodied as light can be represented physically, so that our conception of it literally has something to hold. Anyone familiar with the painter from the start of his artistic career sees a difference between the objective works of the last decade and the painterly works of the late eighties and early nineties. 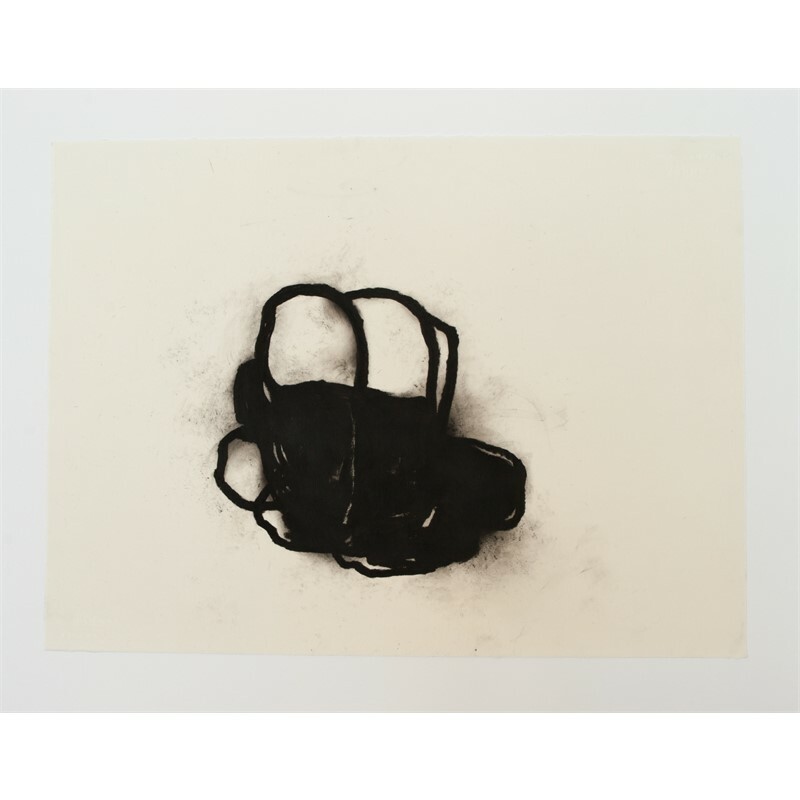 Nevertheless, it is important to stress that in principle Udo Nöger always bases his art on the concept of 'painting', in other words he thinks in pictorial categories. At first this may seem odd, yet his artistic will underpins the three-dimensional works. 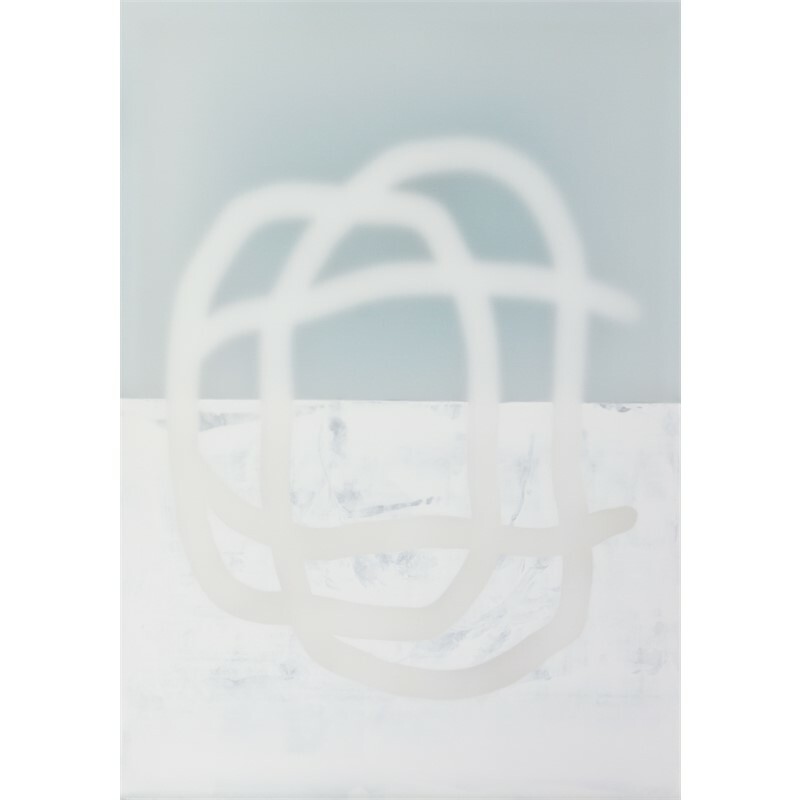 His work since 1997 named ‘Light as a Material’ incorporates translucent materials, which emphasize the artist’s ongoing interest in light and its manifestations; in Nöger’s art light appears to enter into the painting, illuminating the transparent forms and then returning to the ambient space that is its source. His technique ensures the translucency of the inner life of the paintings. It is the very thing that preserves the light penetrating from outside. In order to create these works, the painter must first avail of sufficient experience as well as deeper insight into art history. Udo Nöger's way led him from an expressive-figurative style of painting in the eighties and objective works of similar composition in the early nineties in the end to abstinence from colors and forms, to insight into the phenomenon of the 'picture' per se as a unity defined through charged polarities. 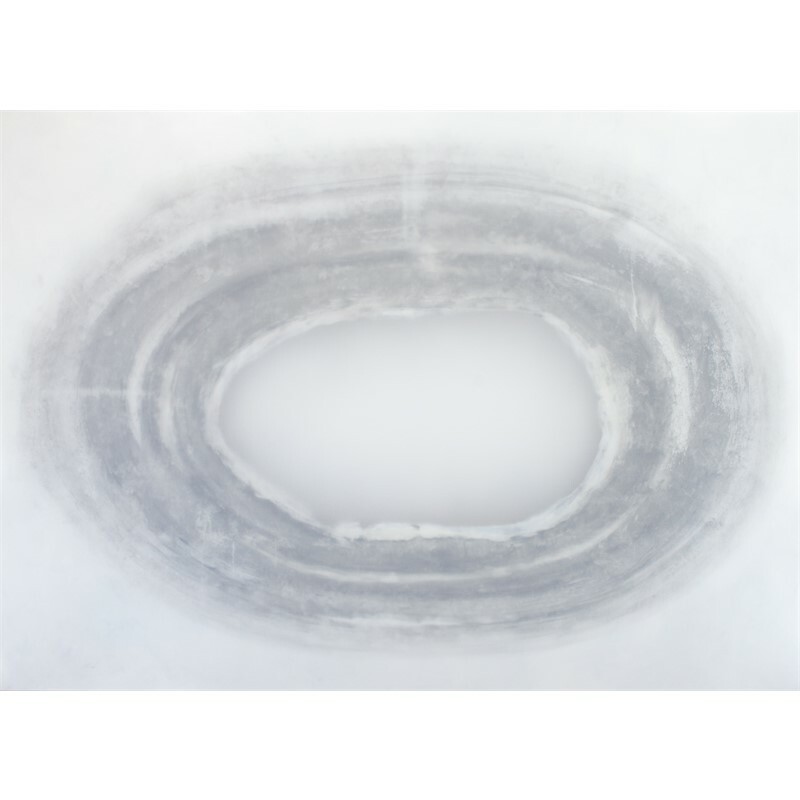 The paintings from this series result from the summation of sensuous experience in the life of Udo Nöger. Accessing the world with an "armed eye", the artist arrived at a reduction of his elements that is without parallel in contemporary art. It is the beauty of nature, that he experiences in all awareness in order to transform it afterwards in his pictures; time and again, and each time with new exhilaration. From this perspective, light for Udo Nöger is nothing other than an orientation of oneself towards existence, to the world. For the artist, this does not consist of a rambling maze full of forms, but the concentration of essential elements. 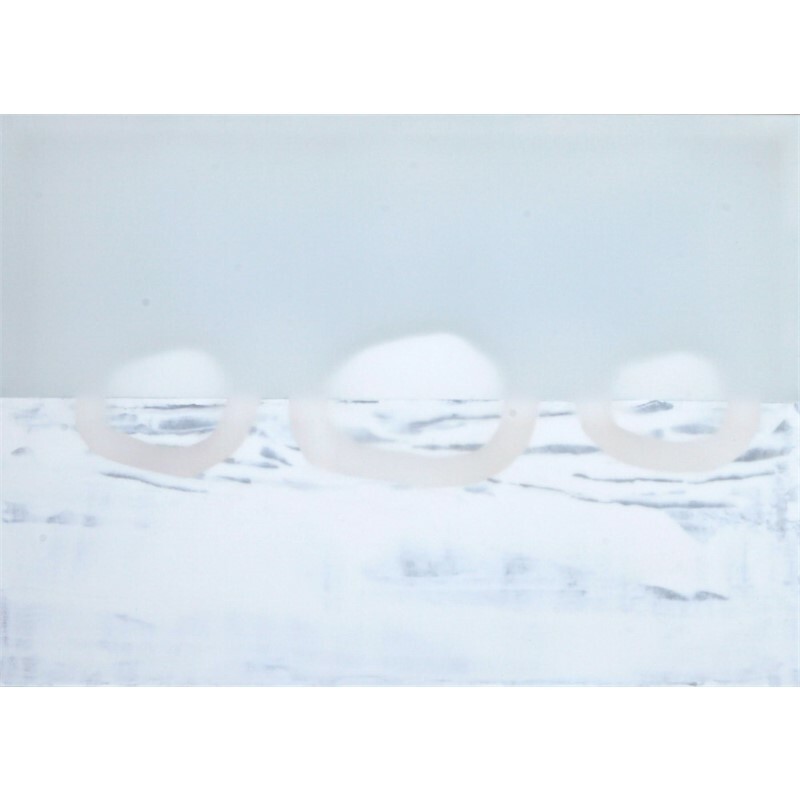 It is evident that his decision to make picture-objects and not only paintings is placed within this context. 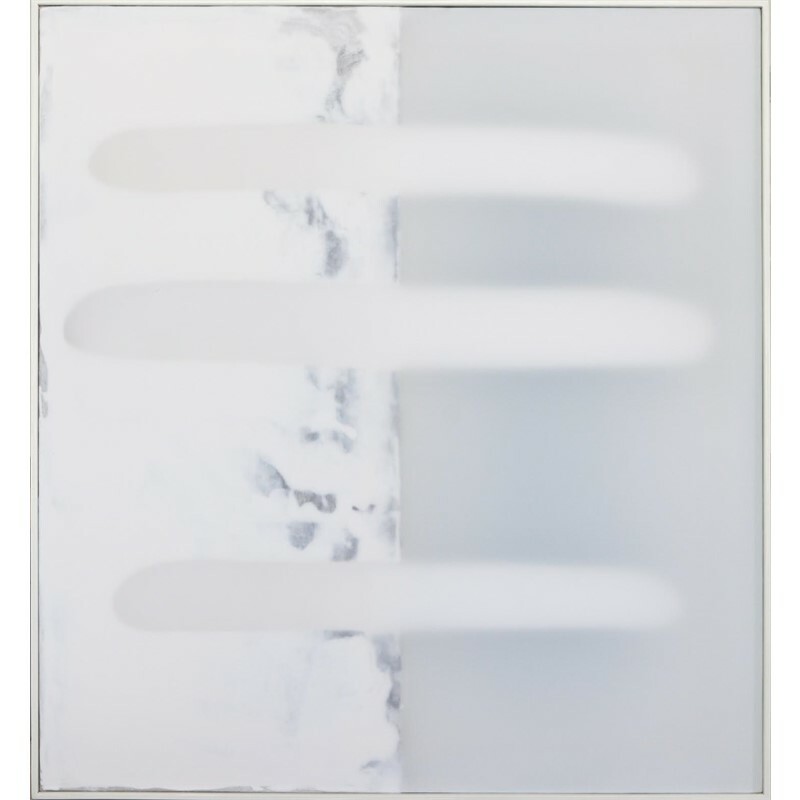 Seen this way, Nöger paints and entraps luminosity not only for the practical purpose of highlighting his compositions but also for the abstract rendering of light as a material – a hugely difficult, and more than likely, German objective. 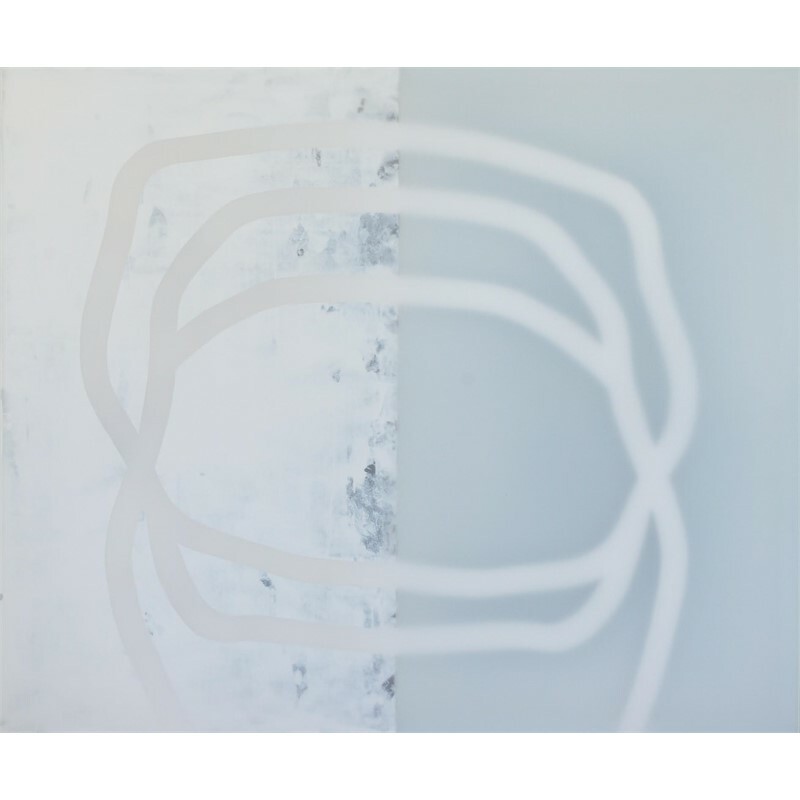 In Nöger’s case, this transformation of an abstract entity into sensuous terms feels German in both a philosophical and a formal sense; his art turns on the paradox that something as disembodied as light can be represented physically, so that our conception of it literally has something to hold.